Creativity and ingenuity seem to be most at home in the very young and the old. The trajectory of creativity across the life span resembles a U-shaped curve, starting high in infancy and early childhood, descending for decades, rising in middle adulthood, and reaching new heights in the winter of life. In fact, many have identified later life as a time of optimal creativity. Gerontologist Gene Cohen concurs. His book, The Creative Age, is filled with examples of creativity in the later lives of public figures like Maria Ann Smith, who developed the Granny Smith apple in her seventh decade, and Anna Mary Robertson Moses, who began her career as a painter at age sixty-eight because her arthritis became too painful for her to continue supporting herself doing embroidery. (“Grandma Moses” continued painting until she was 101.) Even more inspiring are Cohen’s stories of ordinary people whose creativity is expressed in widely varying ways in the winter of life. Physical changes in the winter of life such as declining eyesight and hearing may challenge some dimensions of creativity, yet it is the nature of the creative spirit to seek and find unusual ways around and through obstacles. 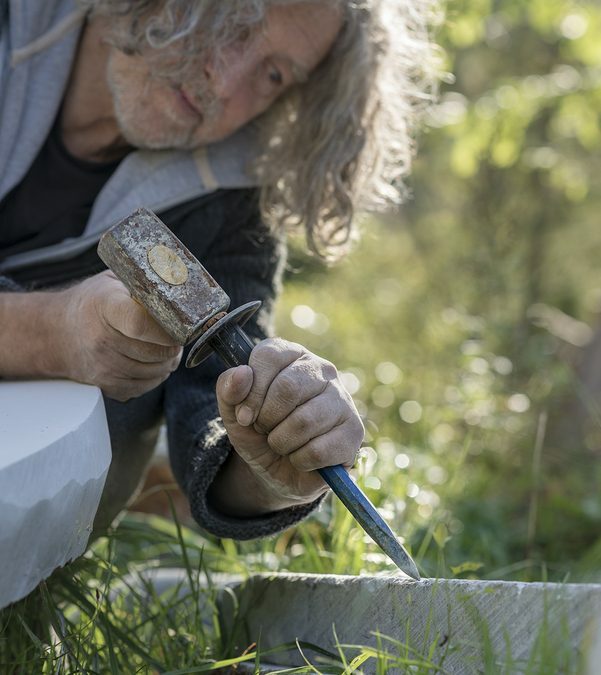 And as gerontologist Paul Baltes points out, in later life we become more skillful at compensating for losses and maximizing our strengths when faced with an obstacle or challenge. 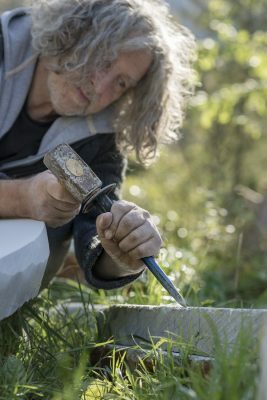 Research also suggests that cognitive loss in the winter of life is far less pronounced than previously thought, and some late-life cognitive developments actually enhance our capacity for creativity. For example, accumulated knowledge and practical intelligence increase with age. In addition, as Gene Cohen points out in The Mature Mind, thinking typically becomes more holistic and nuanced (and thus more creative) as we age. For many in later life, reason-based, either/or thinking gives way to post-formal thought, which integrates feeling and thinking and enhances our ability to see situations from many perspectives and to entertain multiple solutions to perplexing problems. Other developmental trends – increasing courage, a growing capacity to tolerate uncomfortable emotions, and deepening trust in oneself and in something bigger than oneself – also support creativity in later life. Creative leaps of all kinds (in art and in the art of living) entail jumping into the unknown—again and again. For many, the awareness of having a limited number of years left increases the courageous willingness to take meaningful risks. 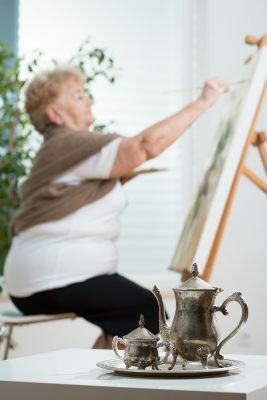 Numerous studies in psychology, gerontology, and the arts have shown that creative engagement in activities we enjoy has a number of benefits and is strongly related to physical health and emotional well-being, a sense of meaning and purpose, and an enhanced capacity to cope effectively with adversity and with aging. More on the benefits of late life creativity will appear in a subsequent blog. Cohen, Gene. The Creative Age: Awakening Human Potential in the Second Half of Life. New York: HarperCollins, 2000. Cohen, Gene. The Mature Mind: The Positive Power of the Aging Brain. New York: Basic Books, 2005, especially pp. 38–39, 98–101. Richards, Ruth, ed. Everyday Creativity and New Views of Human Nature: Psychological, Social, and Spiritual Perspectives. Washington, DC: American Psychological Association, 2007. Simonton, Dean. “Age and Outstanding Achievement: What Do We Know after a Century of Research?” Psychological Bulletin 104, no. 2 (1988): 251–67.